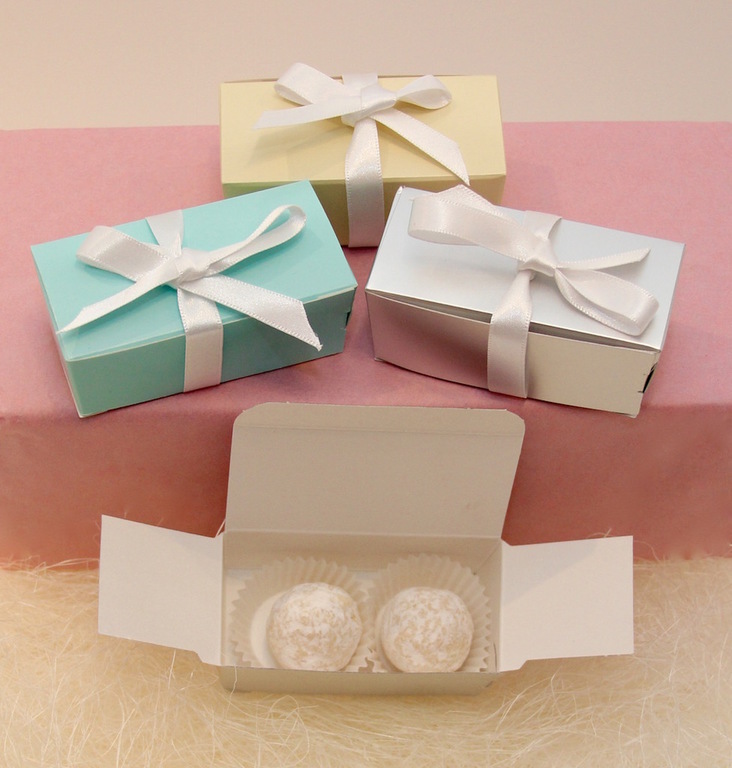 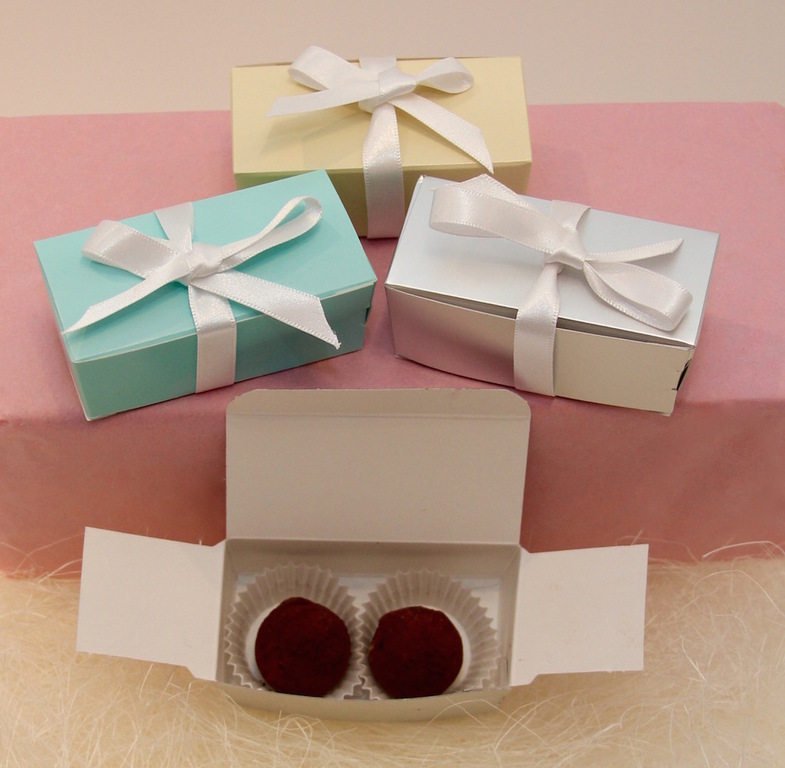 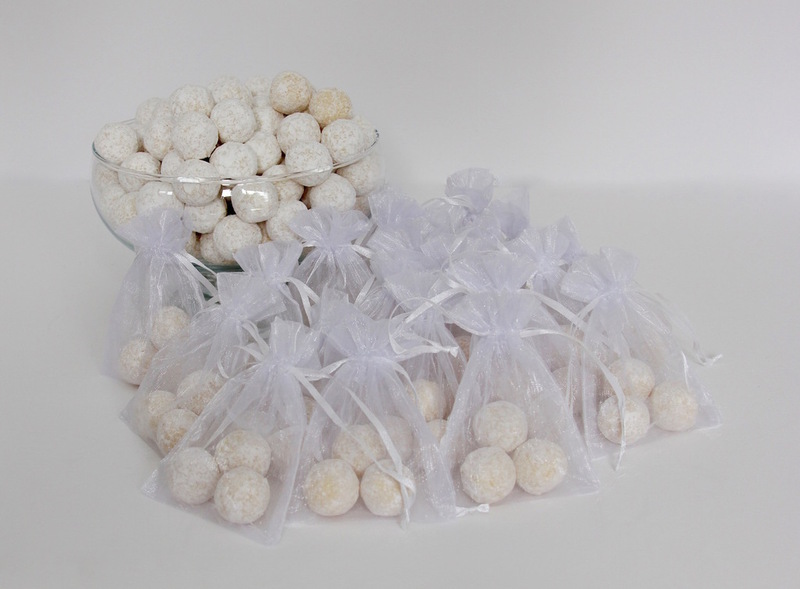 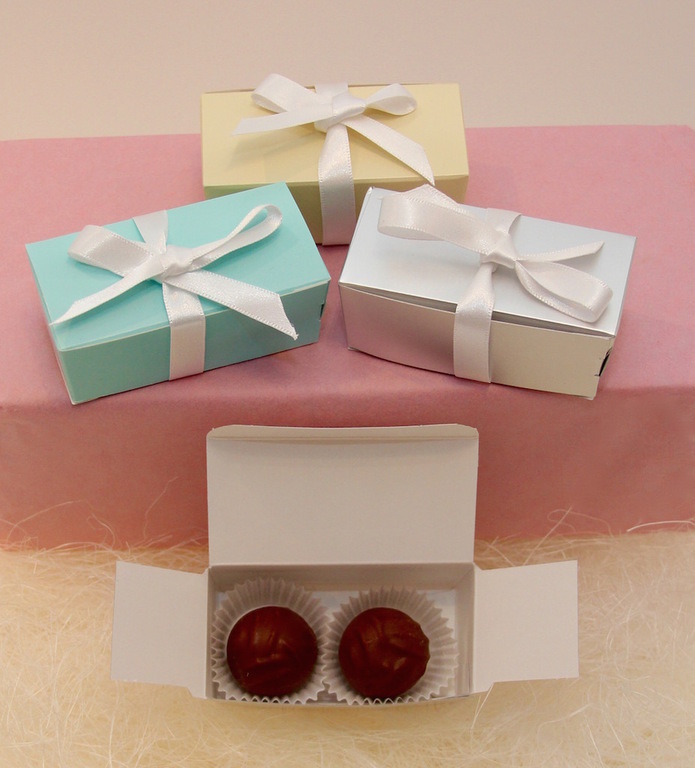 We are a small Company that loves what it does and is always looking for ways to add to our collection of luxury treats. 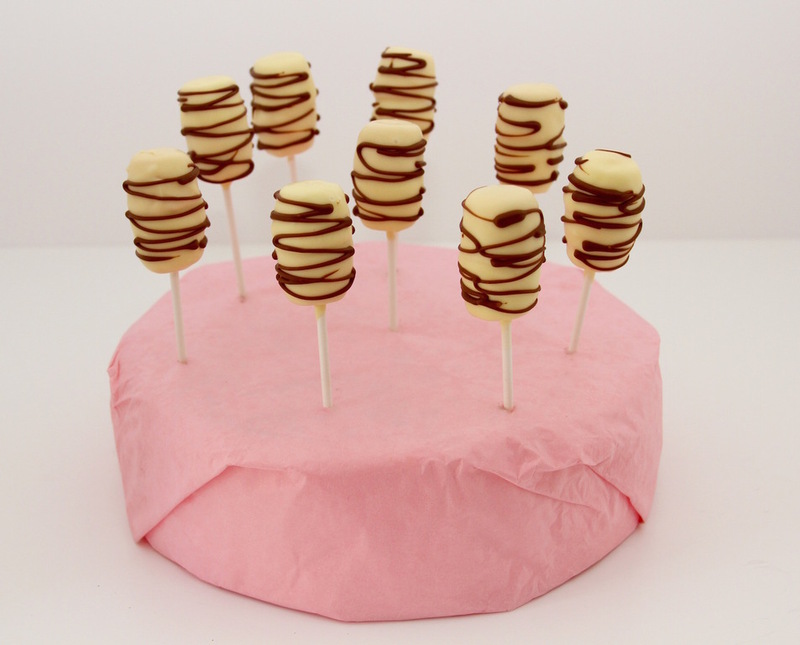 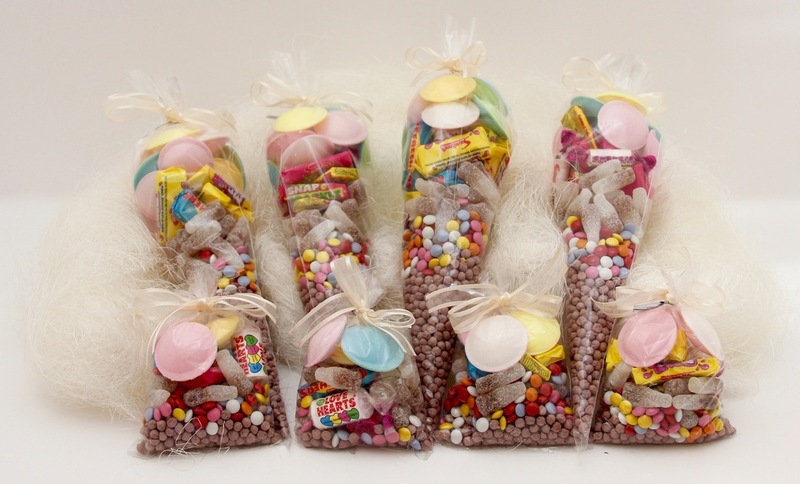 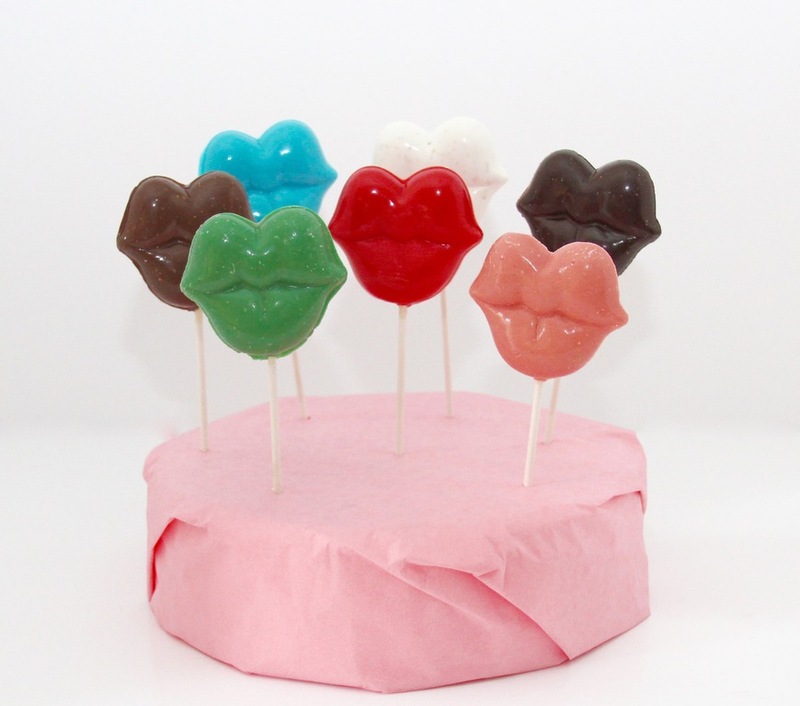 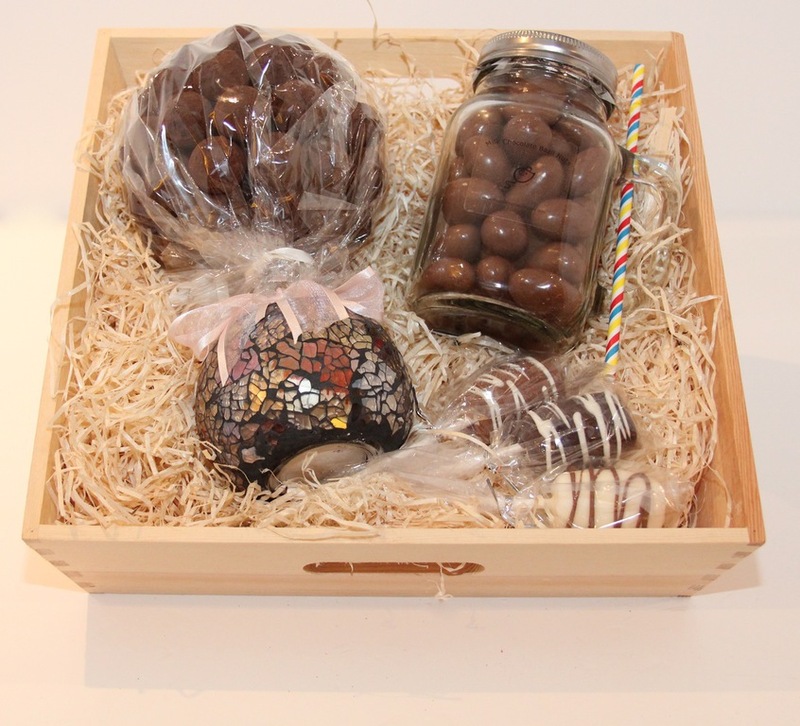 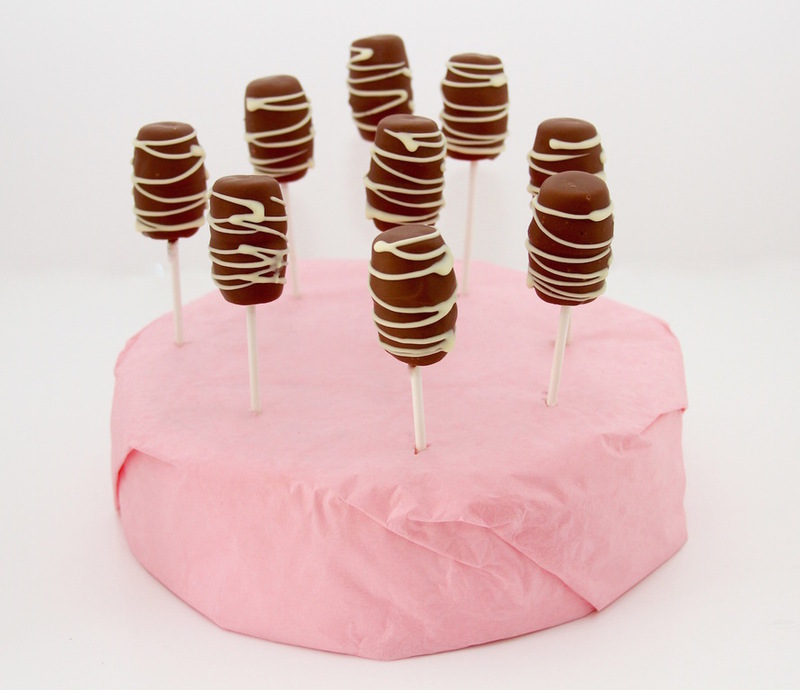 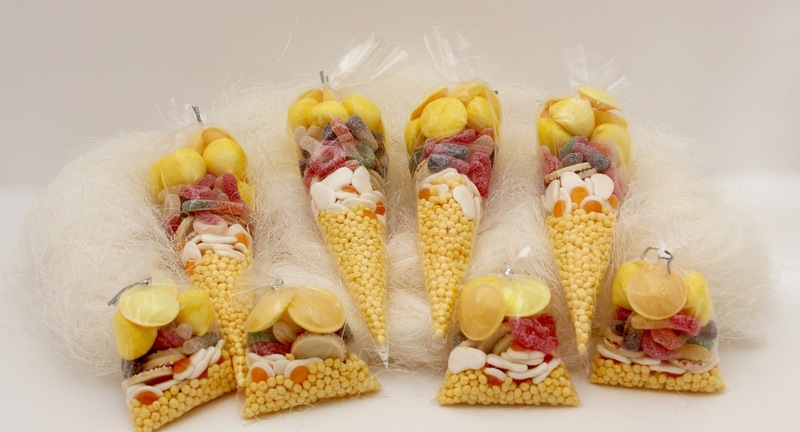 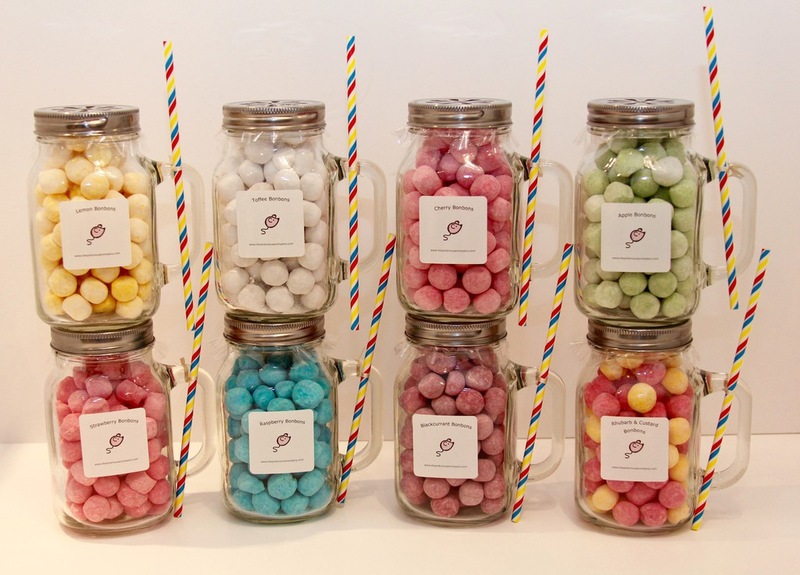 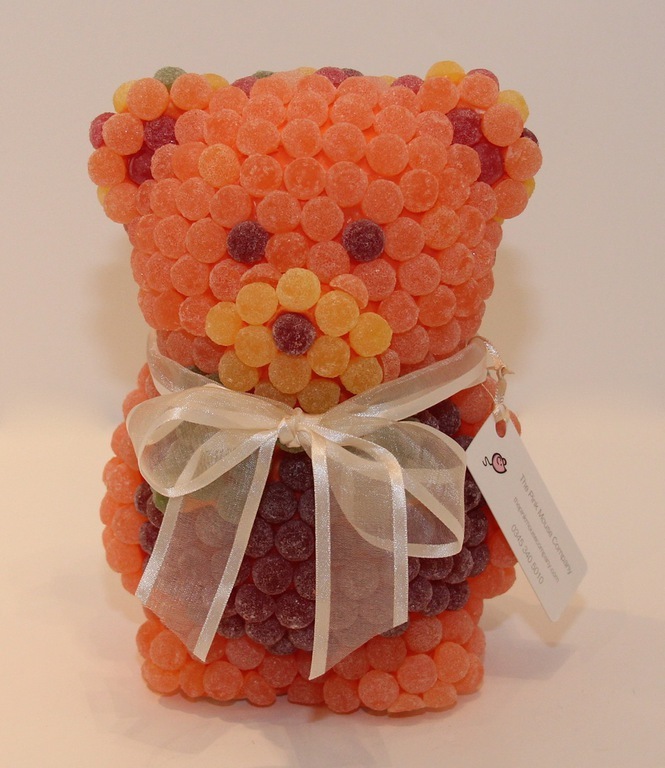 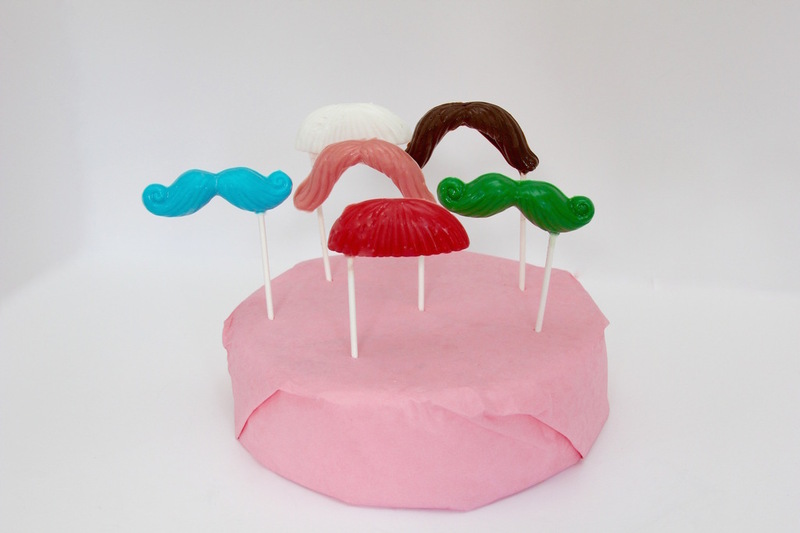 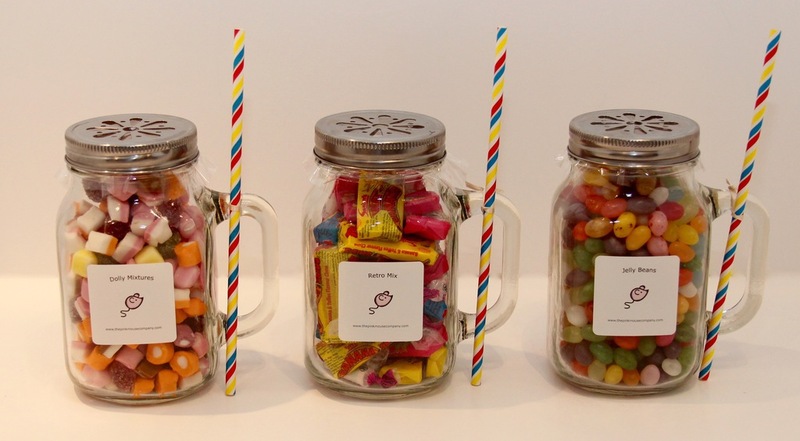 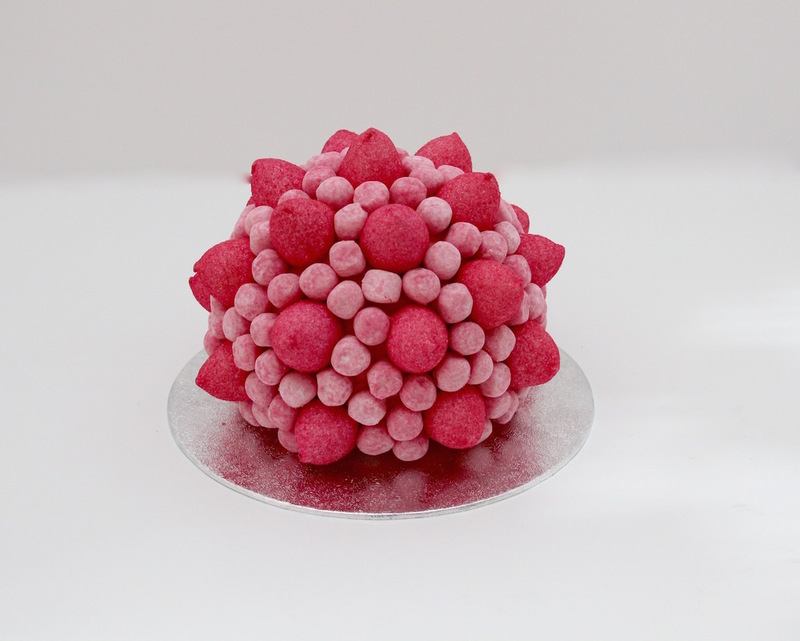 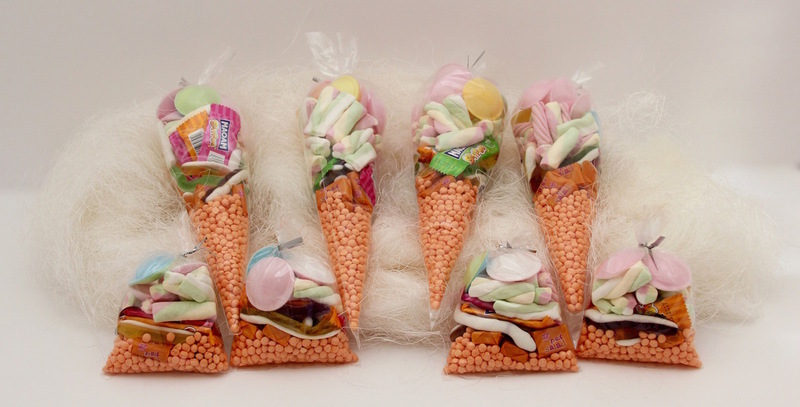 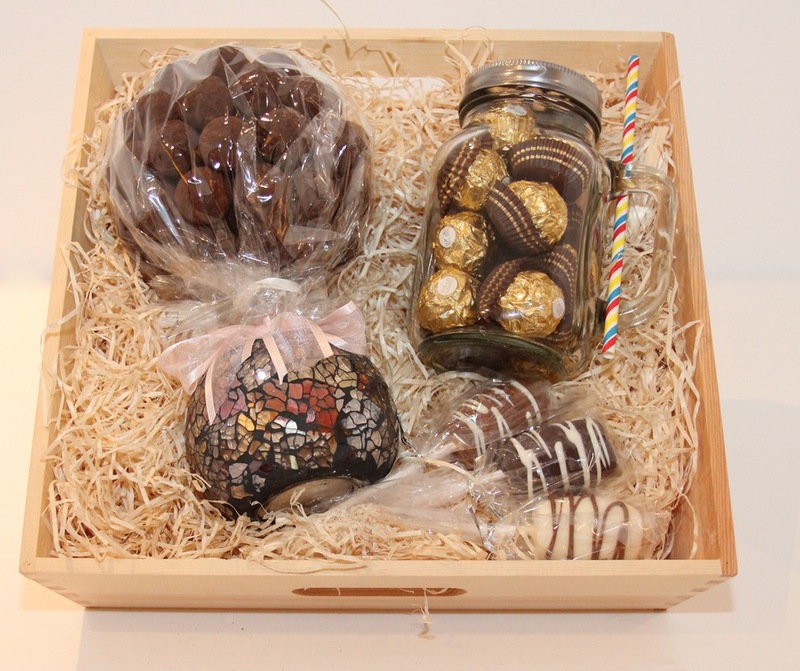 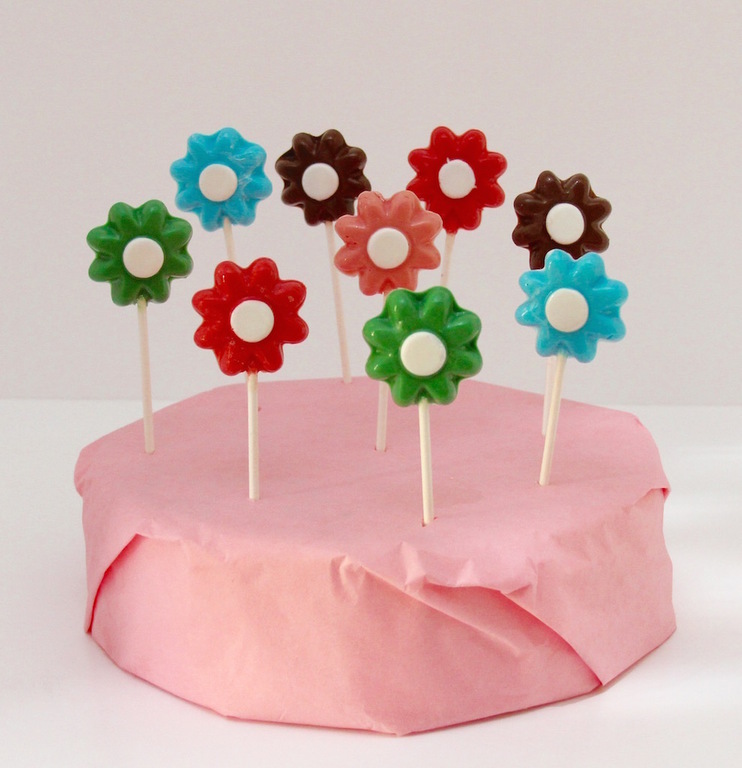 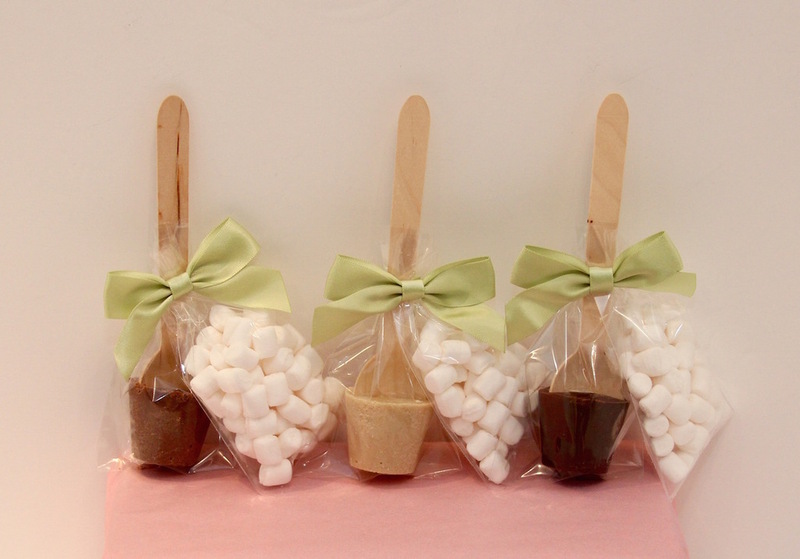 The Pink Mouse Company makes every item from scratch, using nothing less than high quality, chocolates and sweets. 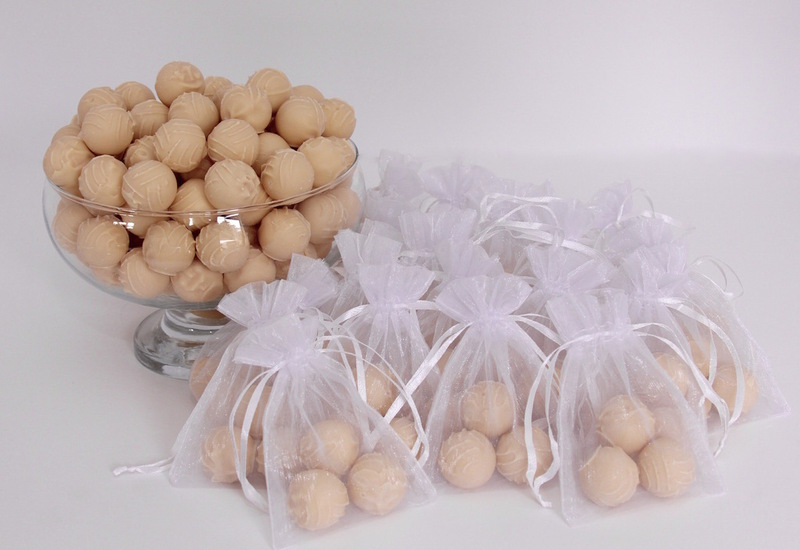 All our products are made to order. 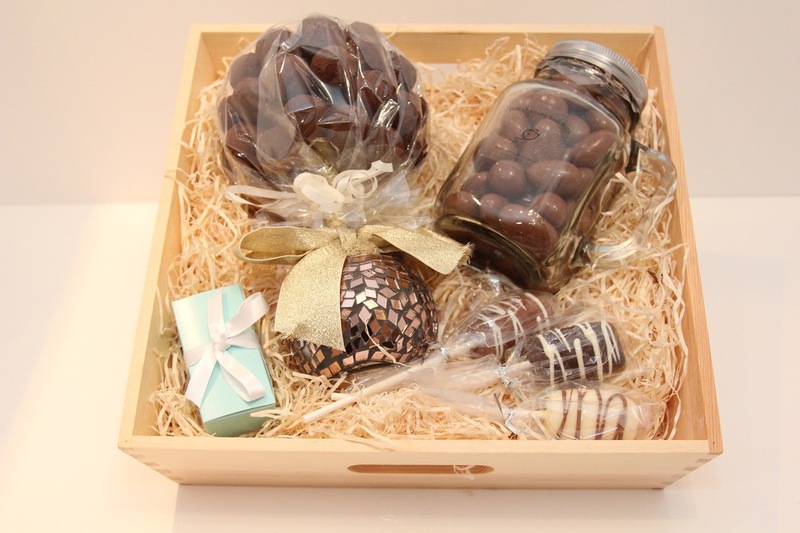 We use MyHermes for all our deliveries and aim to have you order with you within 2-5 working days. 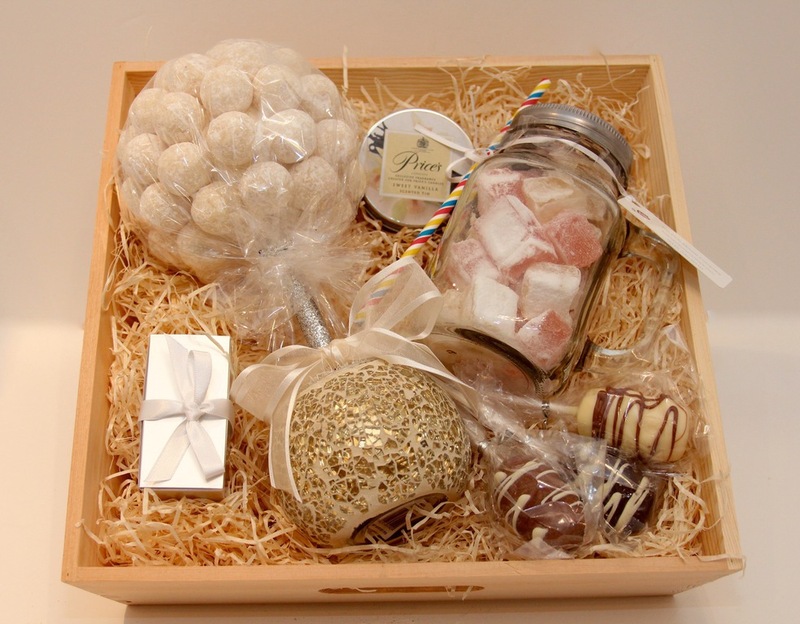 If you need your items quicker then please contact us either by email info@thepinkmousecompany.com or call us on 0345 340 5010. 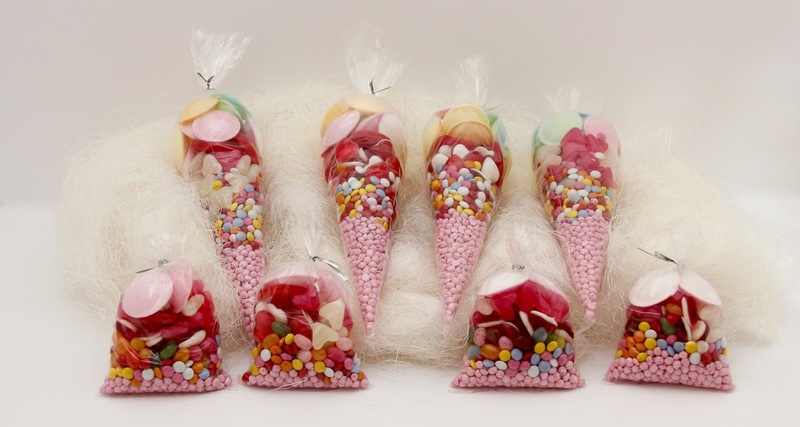 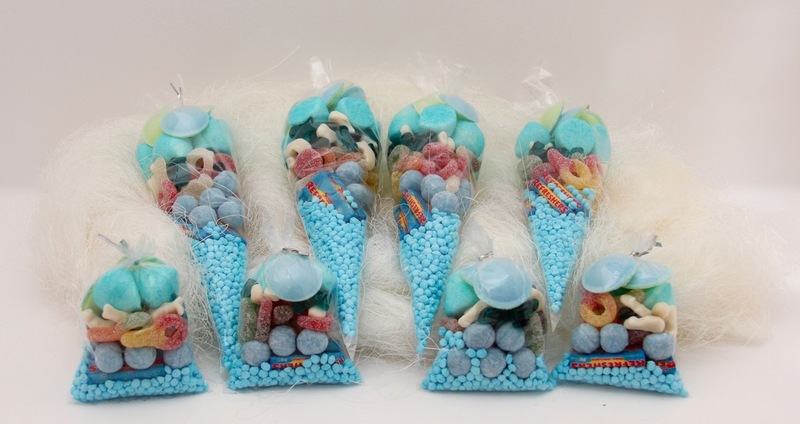 All our parcels are fully insured, should you sweets arrive damaged please notify us immediately. 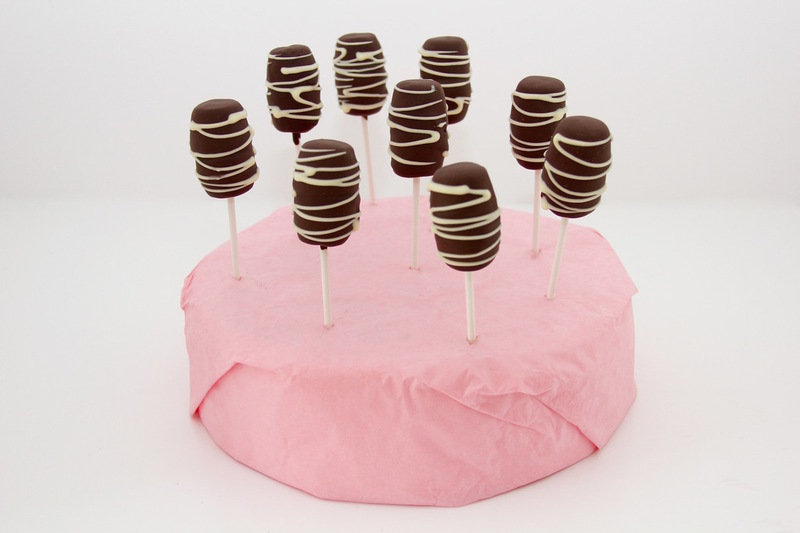 Unfortunatley claims made after 14 days cannot be refunded. 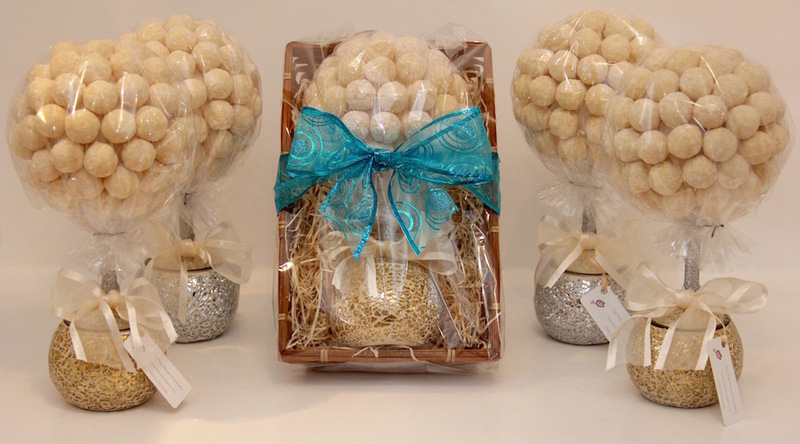 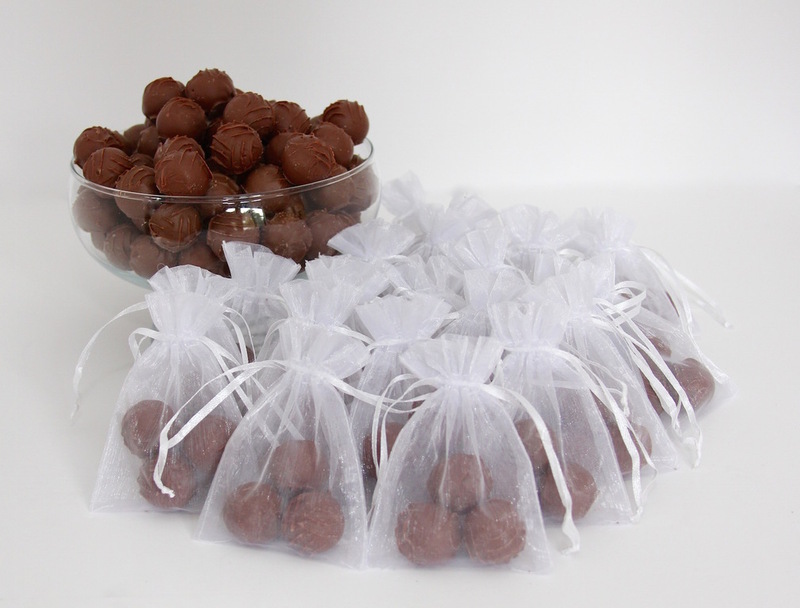 We gift wrap all sweet trees as standard, using a bamboo tray, shredded wood and hand tied bow, except our mini trees which are wrapped in cellophane bag with a ready made bow. 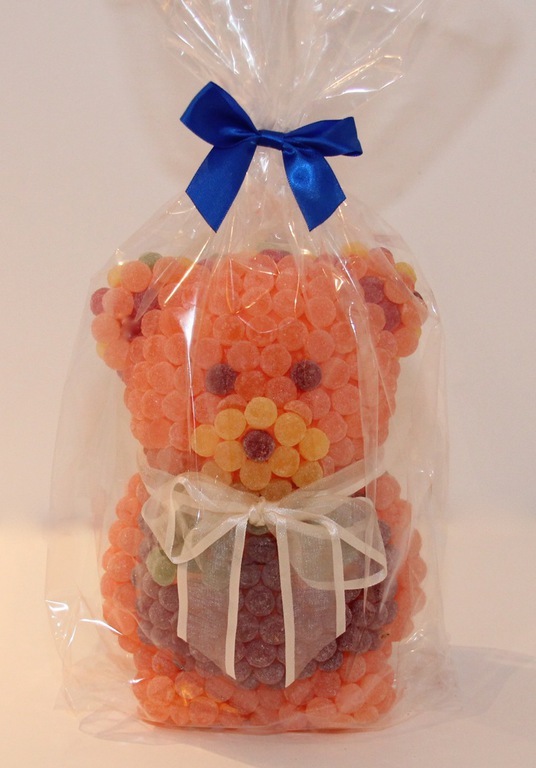 If you require additional gift wrap or a personal message please email us at time of order and we will be happy to help. 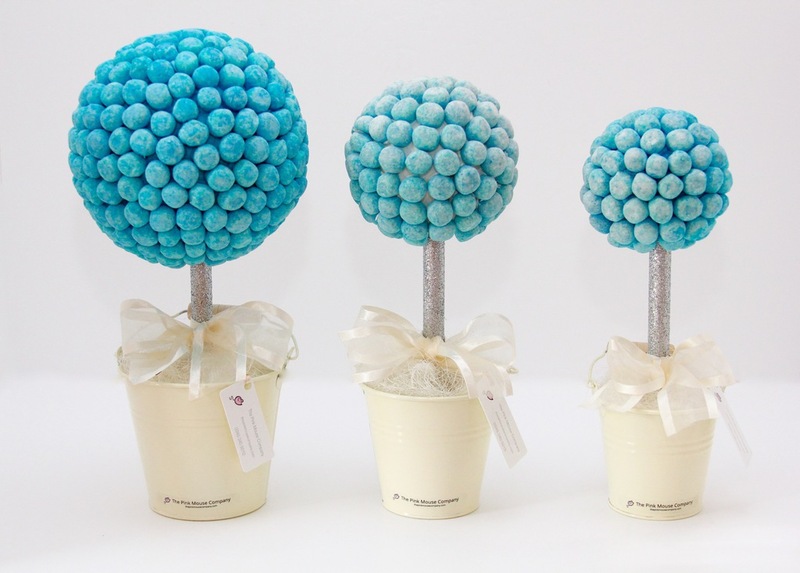 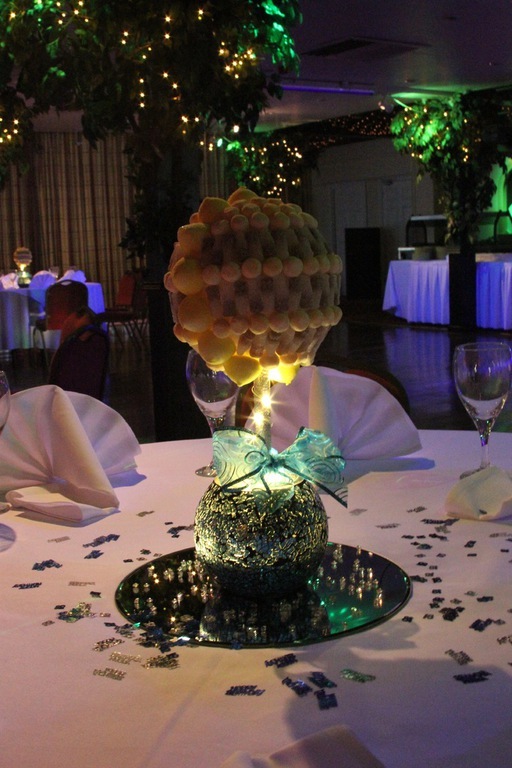 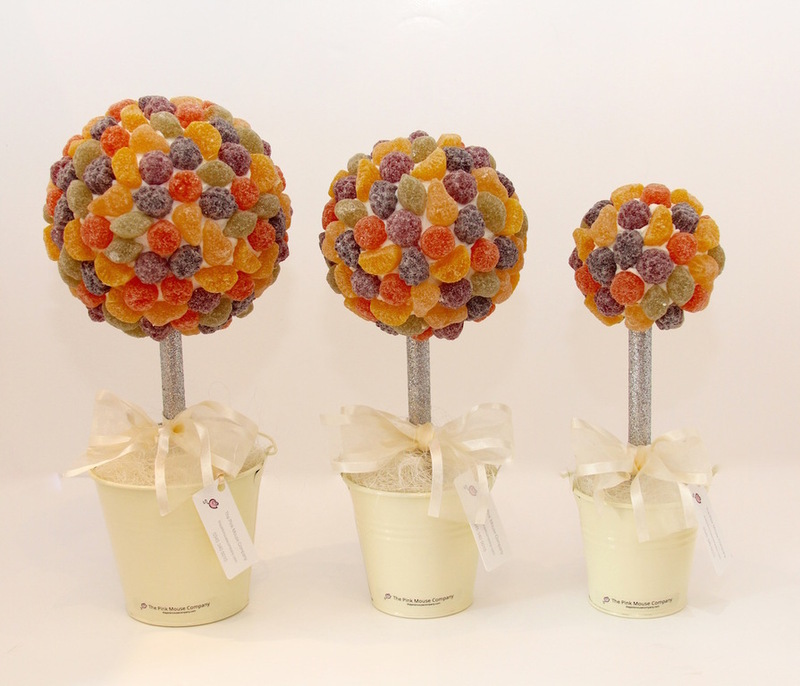 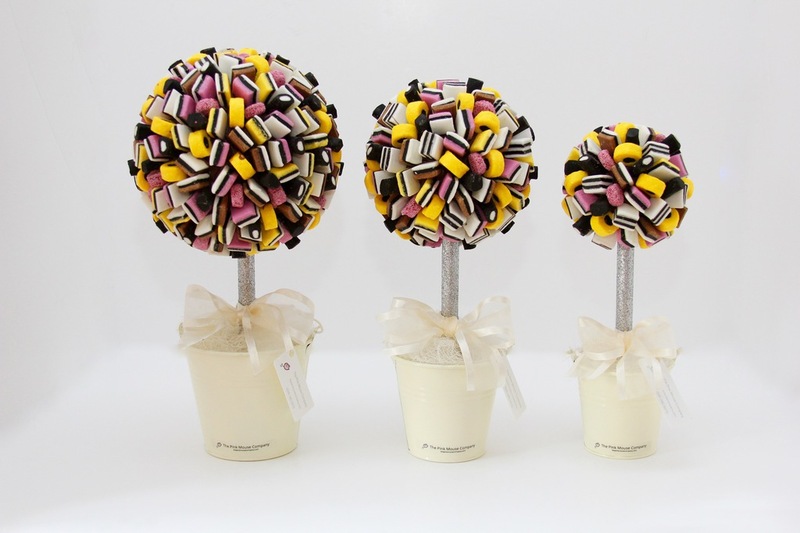 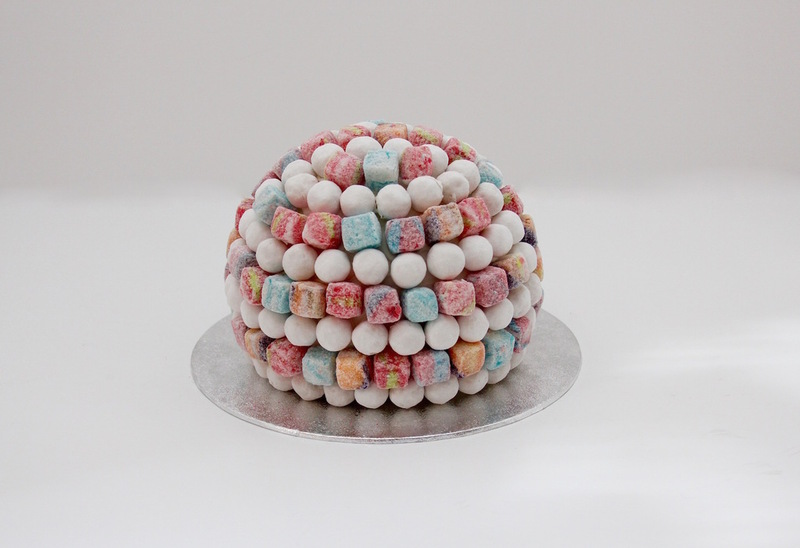 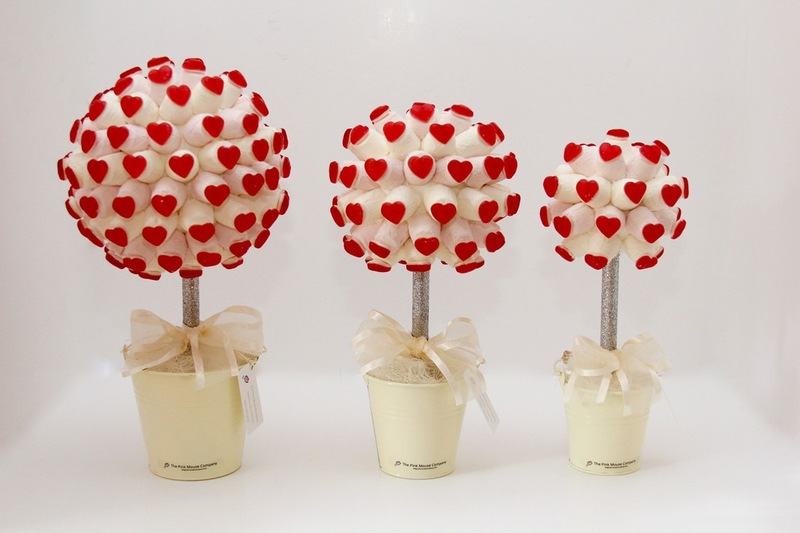 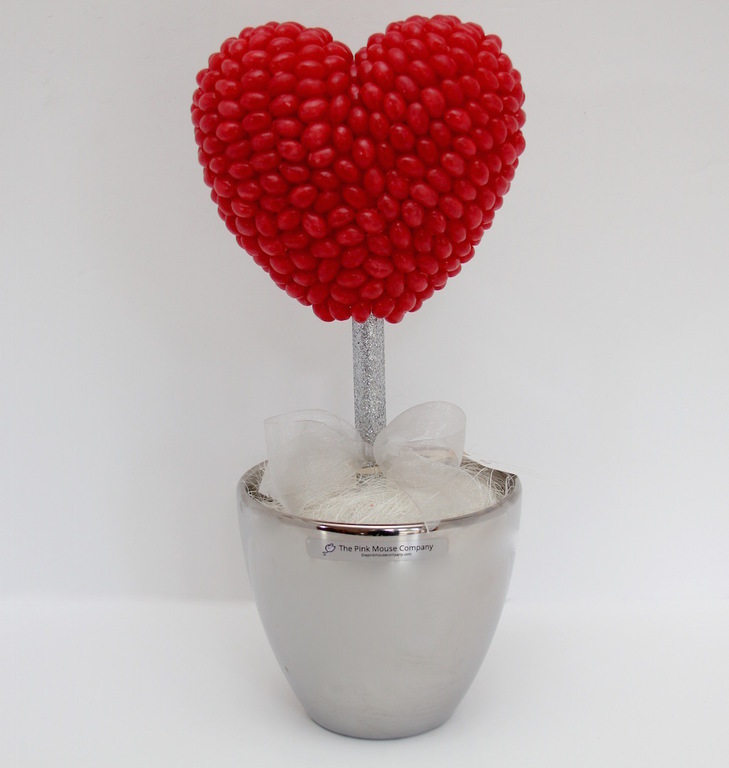 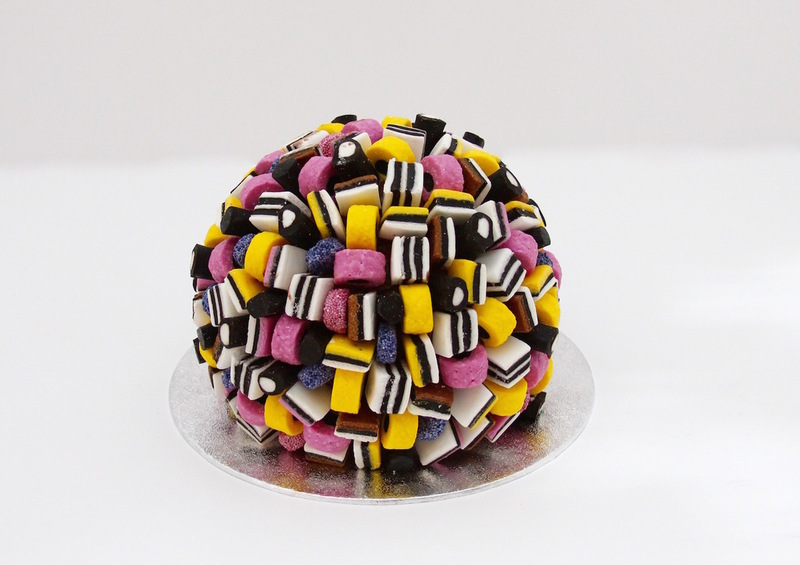 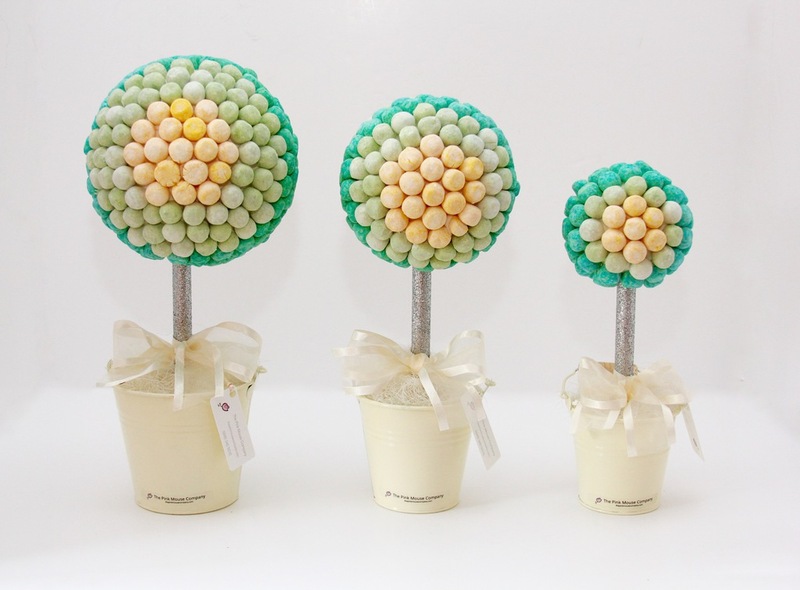 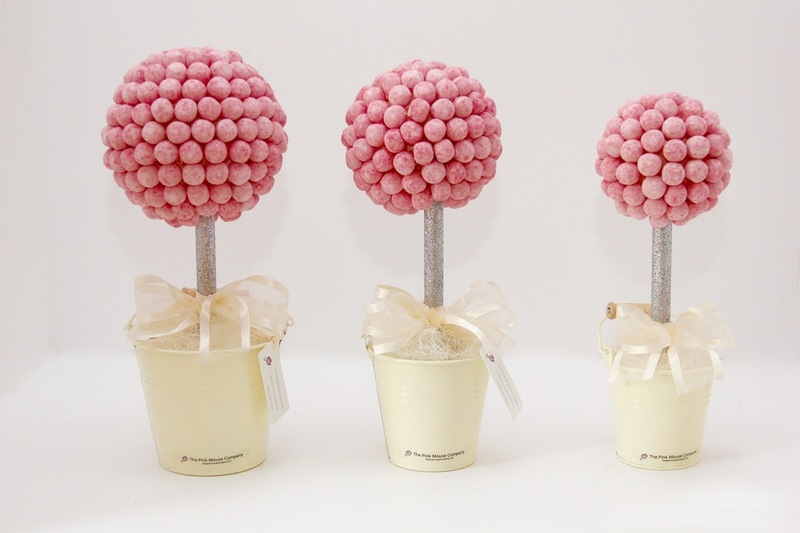 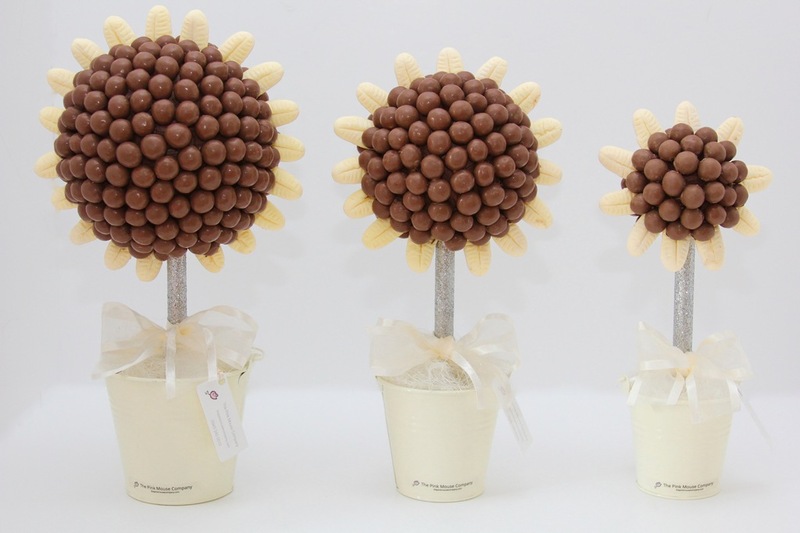 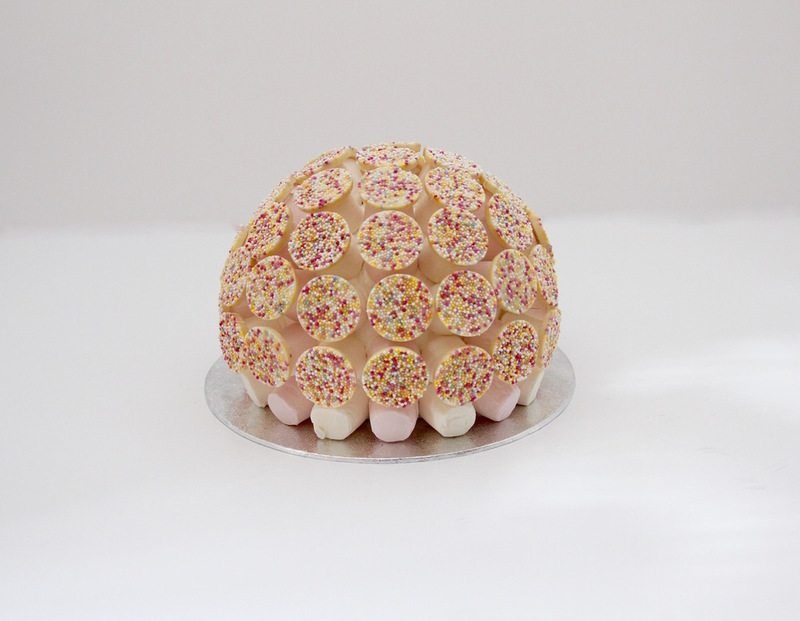 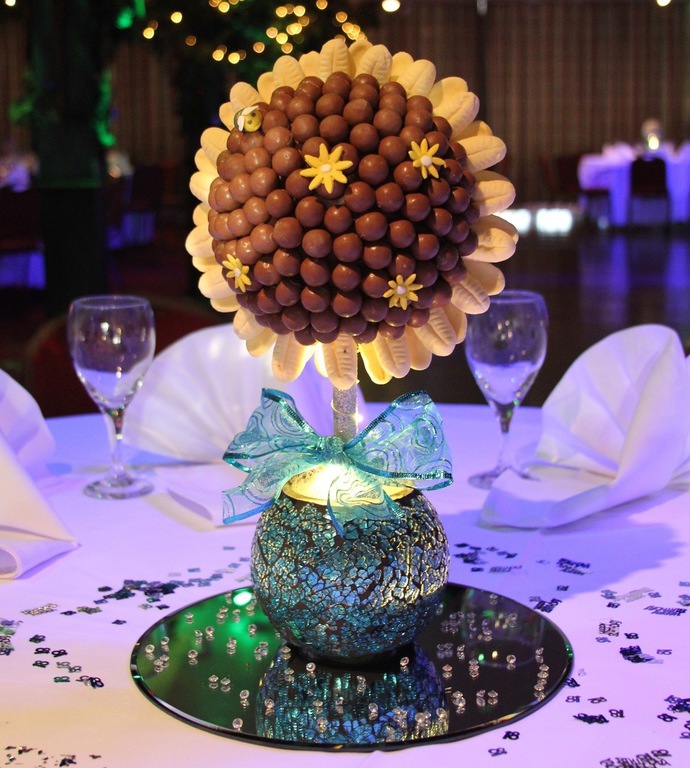 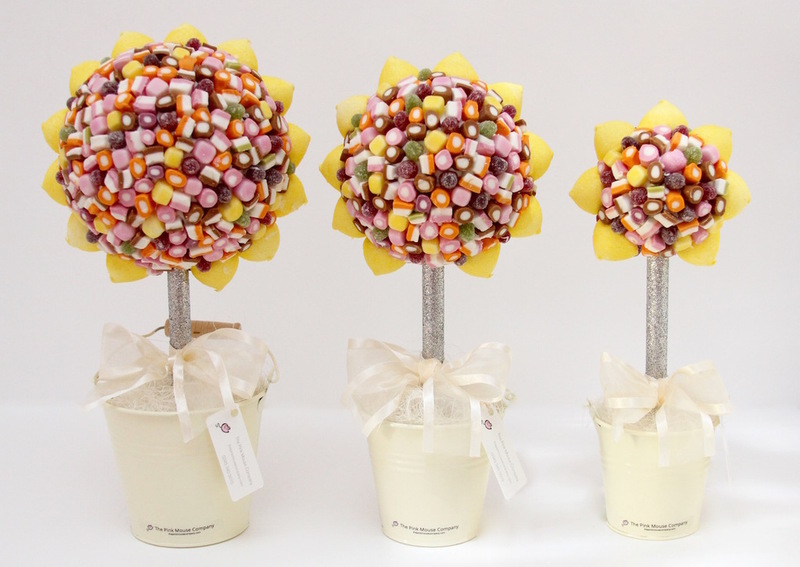 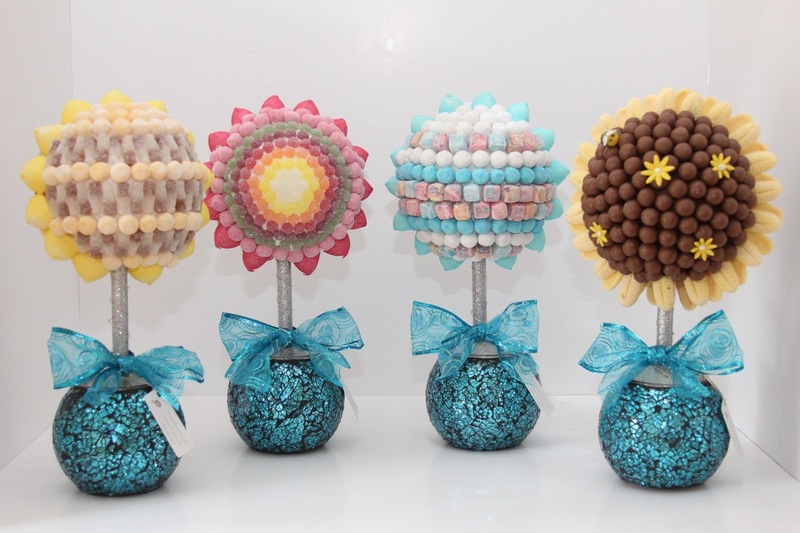 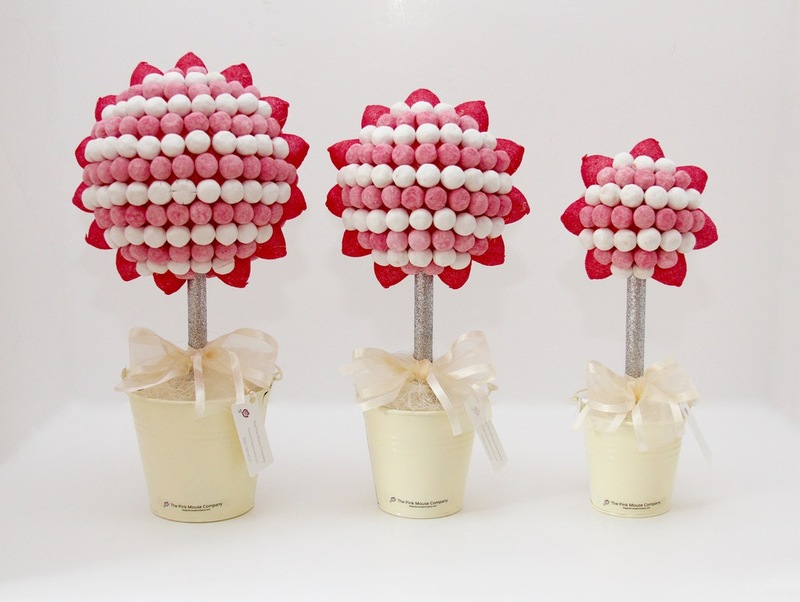 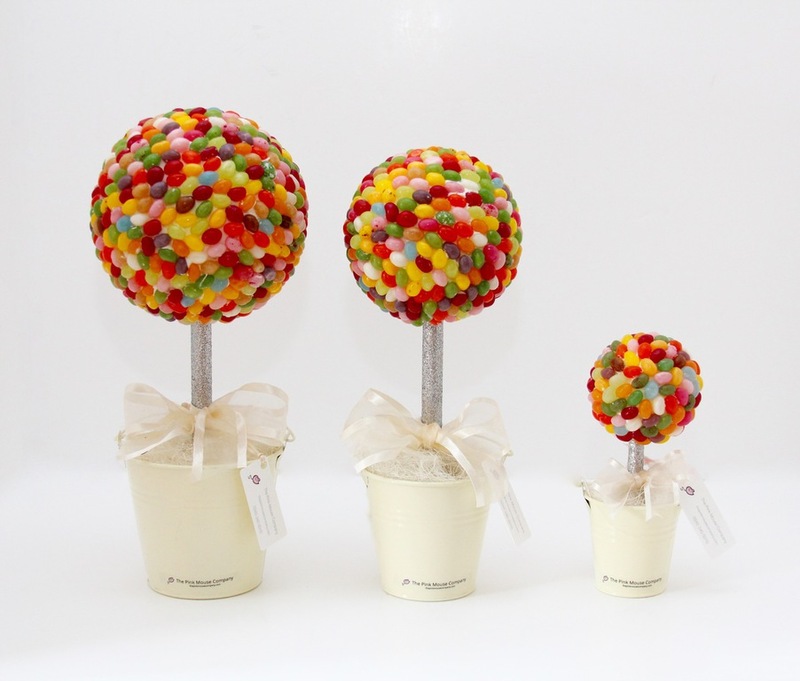 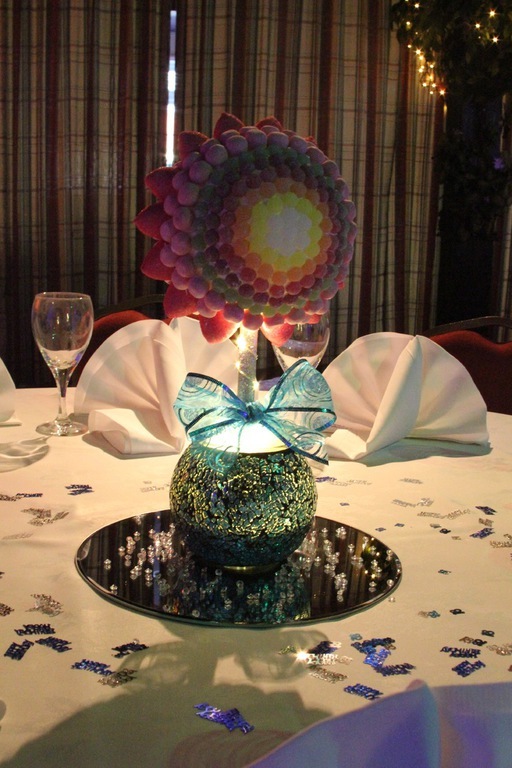 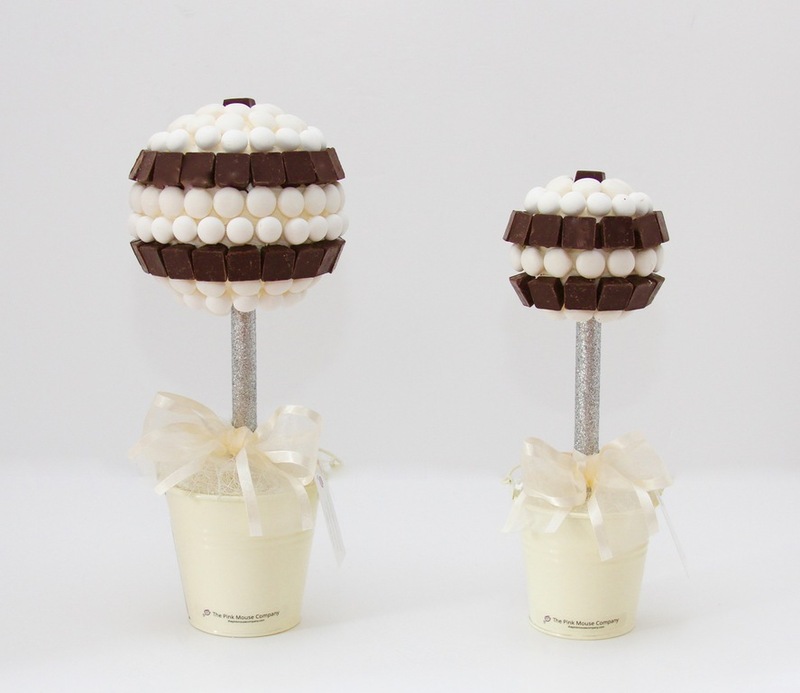 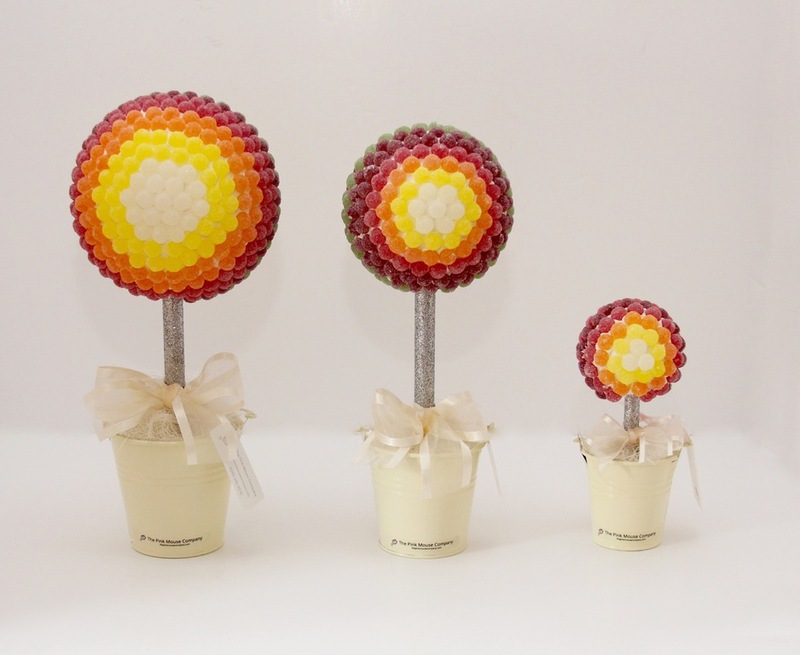 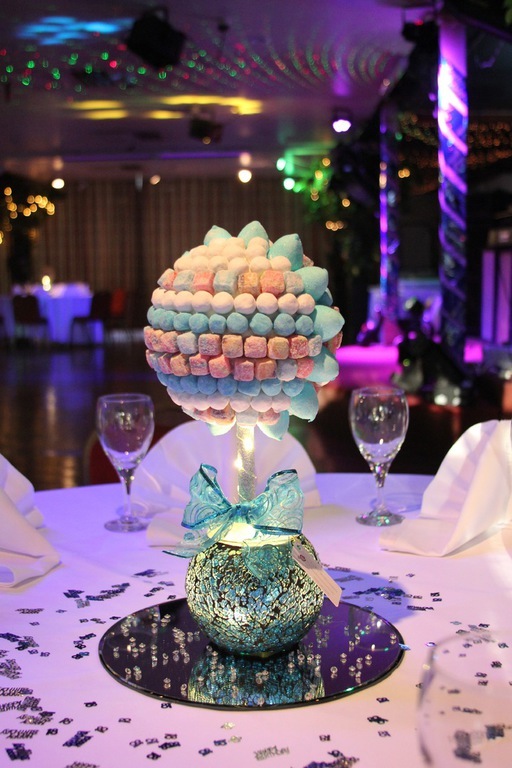 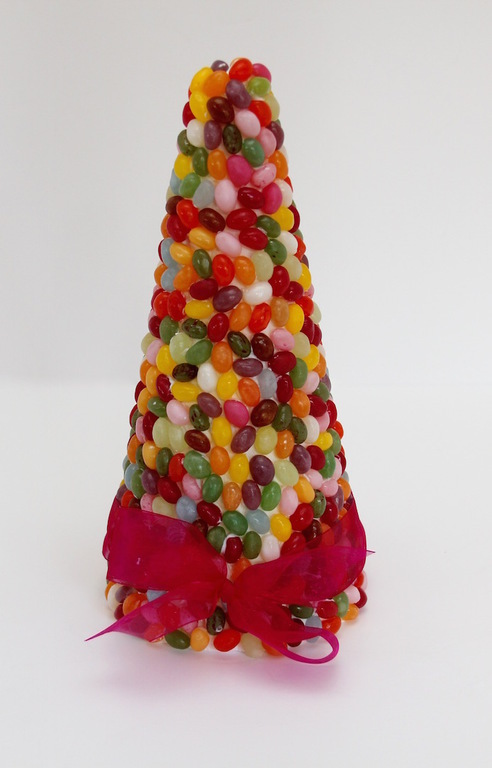 Our sweet tree bases are made using either ceramic or calvanised metal pots, we use plaster of paris to secure the post and a polystyrene ball to make the tree, the only edible part of the trees are the sweets and the chocolate used to adhere the sweets, the chocolate used is gluten free. 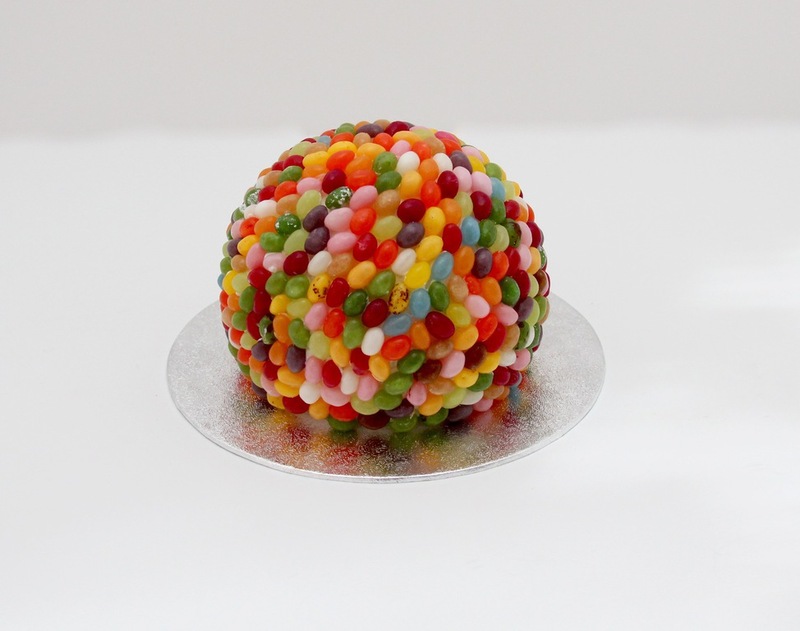 However, the sweets used may contain gluten. 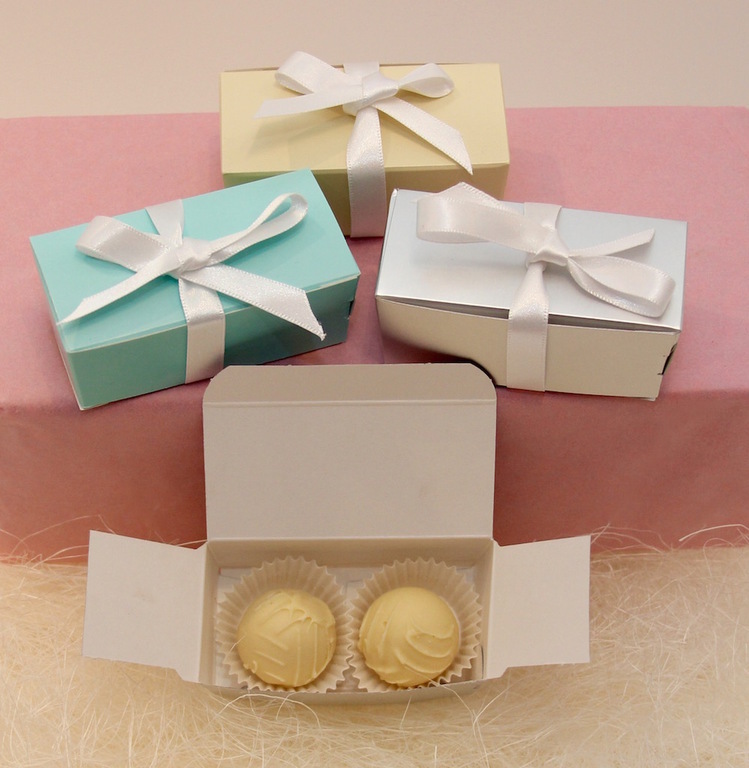 Our products may contain milk or gluten. 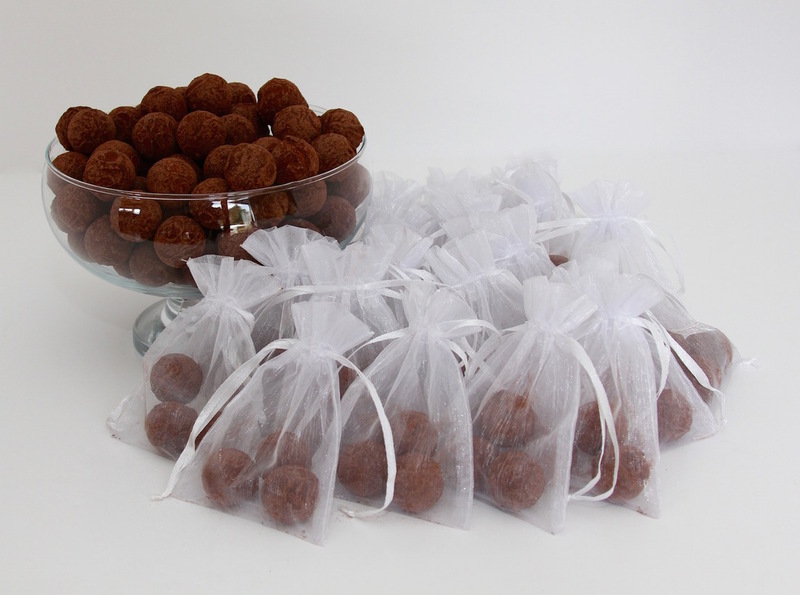 Whilst we take every possible care our products are prepared in areas which may have contained nuts. 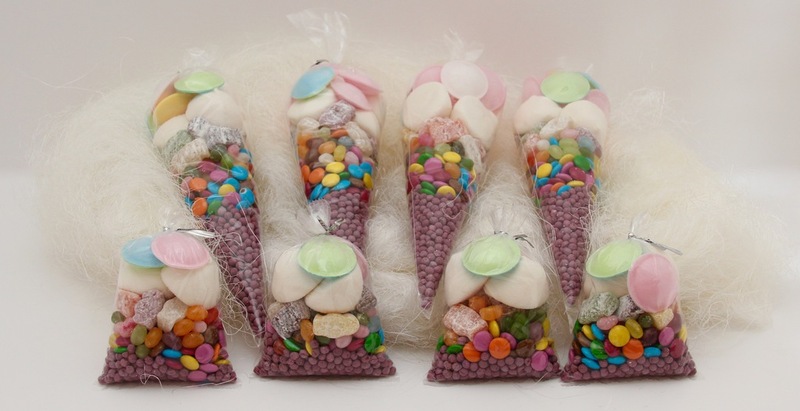 If have any questions about our products then please call 0345 340 5010 or email info@thepinkmousecompany.com We will endeavour to help and also might be able to make a bespoke version for you.